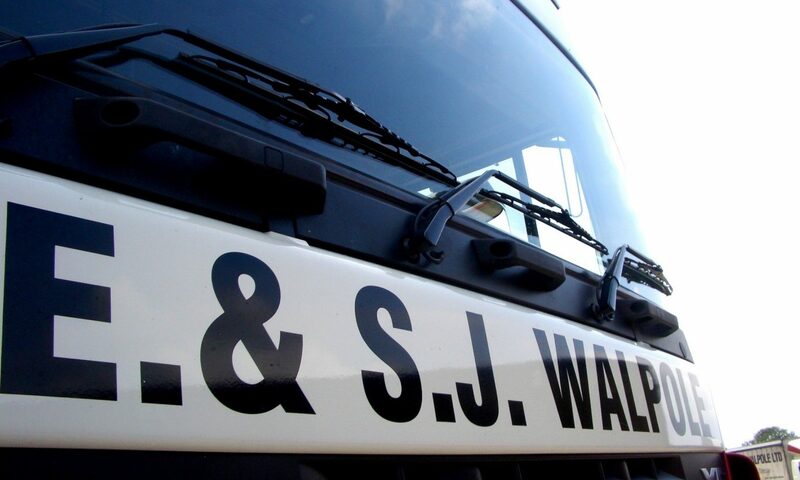 E & S J Walpole Ltd is a well established family business that has been involved in the haulage & storage industry for over 40 years. Our business has grown over the years through the dedication and commitment that we have shown to our customers. We specialise in forklift assisted offload, also offering general and agricultural haulage and general storage. We have one of Norfolk’s biggest independent commercial repair workshops, servicing and repairing all types of commercial vehicles. Please take a few minutes to look through the website, and see if any of our services would be of benefit to you and your business.